Plastic Palette Knife Asst A plastic knife used for mixing & applying paints. 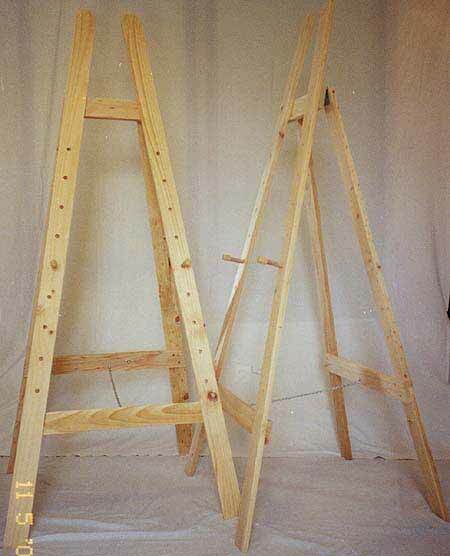 Pine Easel - 4 Leg 1700x770mm Nine adjustable hole settings- Height 1700mm Base 770mm- Economical and sturdy clear pine easel - double sided, 4 pegs included - Australian made. Foam Roller 100mm Frame & Handle with removable foam cover - comes with spare foam cover. 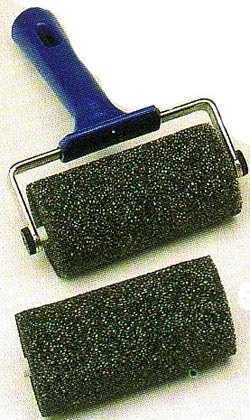 Deluxe Foam Roller 95mm Suitable for applying ink or paint to large areas- Very sturdy- Replacement sponge rollers available.